We have recently received a YouTube link from one of our Baby Flash Cards supporters. The video shows a 2-years-old boy playing with our Baby Flash Cards on an Apple iPod Touch. We are very pleased to see how much the boy enjoys our app and to know how thankful the moms and dads are. So once again, thank you to all of our Baby Flash Cards supporters out there. 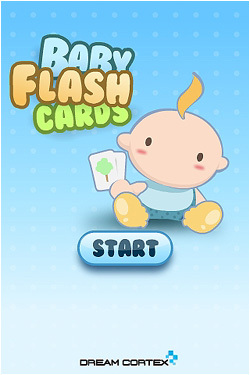 There are already plans by us to work on a new version of Baby Flash Cards, so stay tune with us for all the latest news and updates.